We are so excited to announce the addition of Marlin Bay Yacht Club to the Snag-A-Slip family! 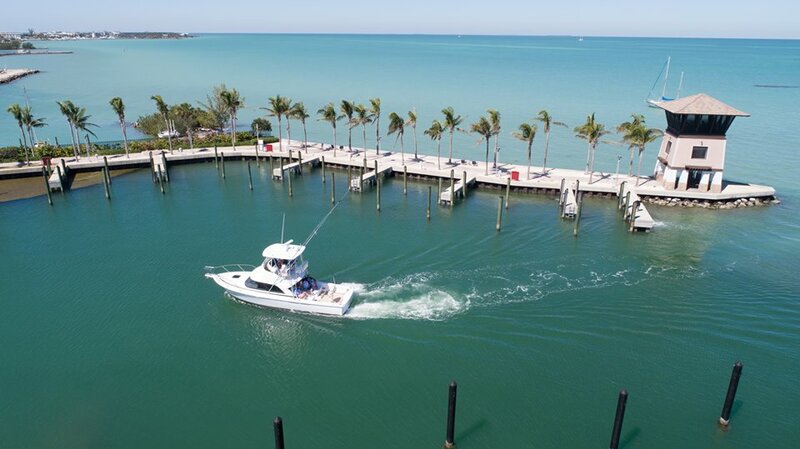 This newly opened marina in Marathon, Florida in the Florida Keys is the perfect destination for all boating trips! The combination of resort, marina, and locale makes Marlin Bay Yacht Club a great port to stop and enjoy the Floridian weather or rest before continuing onto the Bahamas and the Caribbean! 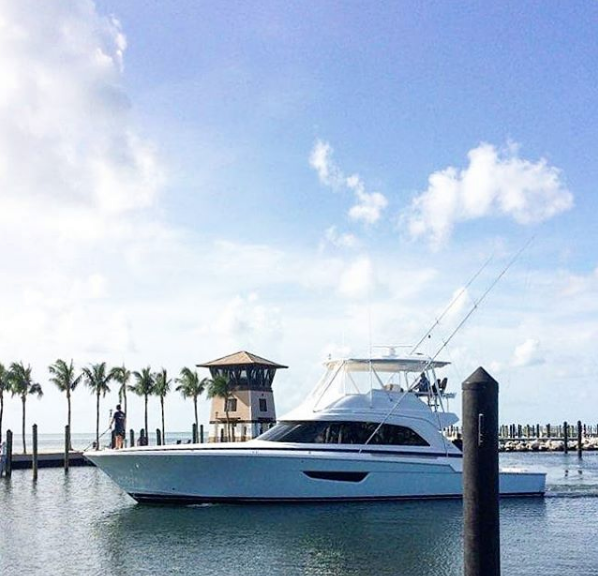 Marlin Bay Yacht Club is a luxury marina and resort in the Florida Keys, which means you can dock and stay in style! The boutique resort offers a long list of amenities, some of which include: sauna, hot tub, fitness center, and a heated beach entry pool! There are also vacation homes you can rent during your stay. The marina has 24 rental slips that can accommodate any vessel 60 feet and shorter. These slips can be rented out anywhere from a week, to a month, just a day, or longer! Make them your homeport if you fall in love (highly likely)! The docks are protected and are all fixed concrete piers featuring WiFi, fresh water, and 30-50AMP connection. If the pull of Florida has yet to convince you, this may! Marlin Bay Yacht Club is neighbors to The Turtle Hospital of Marathon, Florida. This sea turtle veterinary clinic is currently housing 33 patients and 16 sea turtles that have a permanent home at the sanctuary. 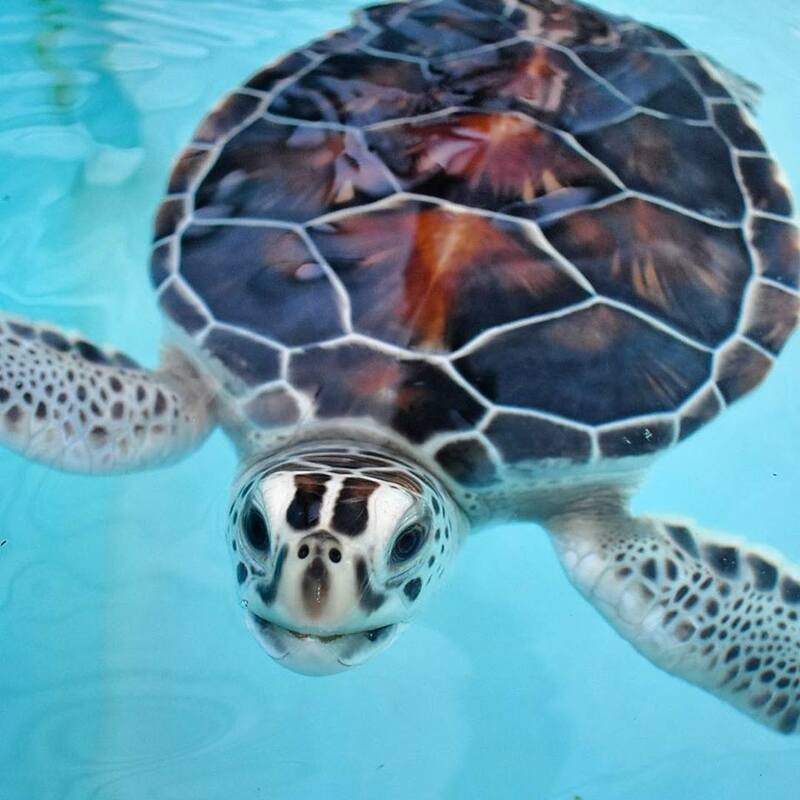 You will be able to see the turtles, the rehabilitation facilities, and the care folks at the nonprofit take in protecting these gentle giants! Visit www.turtlehospital.org for more information on how to get involved!